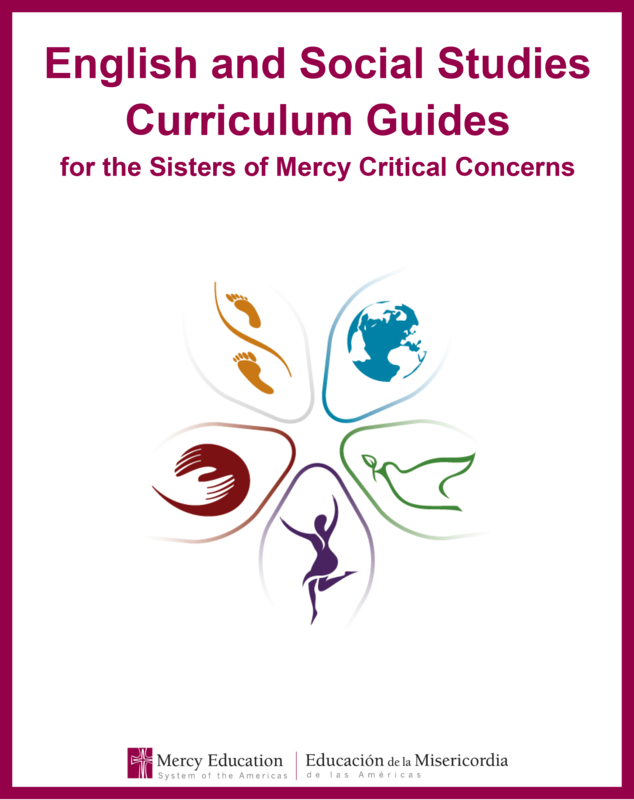 The curriculum guides below were designed by a group of Mercy educators in August 2017. Click to download the guides in PDF format. Our Catholic faith calls us to always pursue what is true in times of uncertainty, to contemplate the core issues that require our assistance in the world today, and to inspire action for the causes of social justice. This is the heart of a Mercy education. 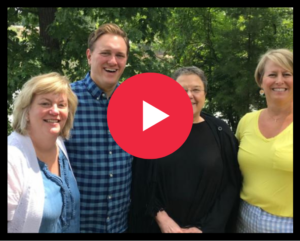 The purpose of the Critical Concerns Curriculum Guides is to encourage further implementation of social justice issues regarding women, nonviolence, immigration, racism, and Earth into Mercy schools. By organizing definitions, resources, guiding questions, content and lesson plans, this curriculum seeks to make it easier for teachers to access information for implementation into their classrooms. View our full list of educational resources here.